The above error message will give you the name of the datafile as well as it's location where it is supposed by present. 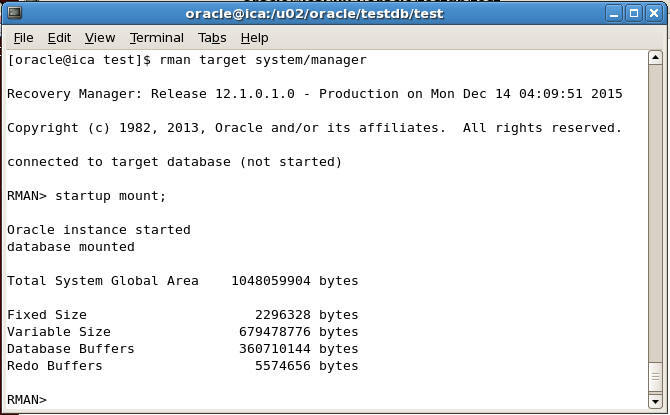 To overcome this error we need to do recovery of the database. If the database is running in NOARCHIVELOG mode then the only option we have is to recover the database from the most recent FULL database backup. And also do remember there will be data loss i.e. the most recent transactions occurred after the last FULL backup will be lost. This is the disadvantage of running the database in NOARCHIVELOG mode. If the database was running in ARCHIVELOG mode then the recent transactions after the last FULL backup could be recovered from Archive log files.